Susan's Sanctuary for Readers: MUSE JOINS THE CLUB OF 5 STARS ON READERS' FAVORITE! MUSE JOINS THE CLUB OF 5 STARS ON READERS' FAVORITE! 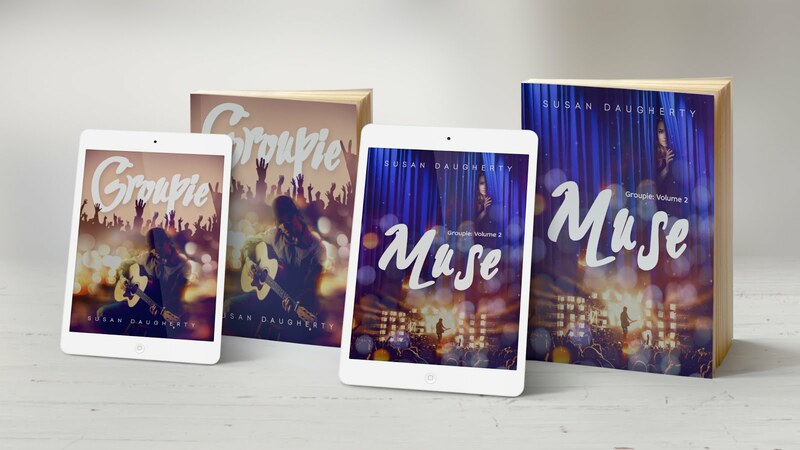 So pleased to share the Groupie's sequel has also been awarded the prestigious 5 Stars from Readers' Favorite! Lets be honest... it would stink if only one of the two books in the series won this honor! Very happy to say that the second novel lived up to the first one. Check out my very own page on Readers' Favorite website.